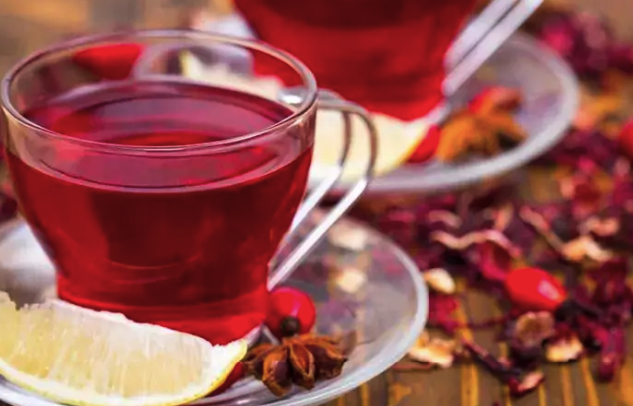 Zobo drink is known throughout the world as a drink with a rich red color and sour taste, which is prepared with the help of the flowers of the Sudanese rose. In science, zobo is still known as hibiscus. Thanks to its rich healing properties, zobo drink has gained popularity around the globe, especially in the Arab countries and Africa, so this drink has a huge number of names. In the Arab countries, zobo is loved for its ability to quench thirst quickly. But this is not all the benefits that you can get from using this drink. It promotes the prevention of colds and infectious diseases. Hibiscus flowers are rich in citric acid. It is the best way to strengthen the immune system, increase the body’s resistance to various diseases and improve the overall condition. It removes harmful cholesterol from the body and splits excess fat. Hibiscus Linoleic acid prevents the accumulation of cholesterol plaques in blood vessel walls, reducing the risk of obesity. It increases the working capacity of the body. In addition to the previously mentioned citric acid, zobo drink is rich in a complex of other vitamins, which together with vitamin C and the essential fatty acids help the person to get rid of stress and depression, relieve tension, cope with chronic fatigue syndrome. It improves the functioning of the genitourinary system. That’s why zobo drink is recommended for men who have problems with potency. Daily reception of zobo drink restores men’s health. It removes harmful substances from the body. 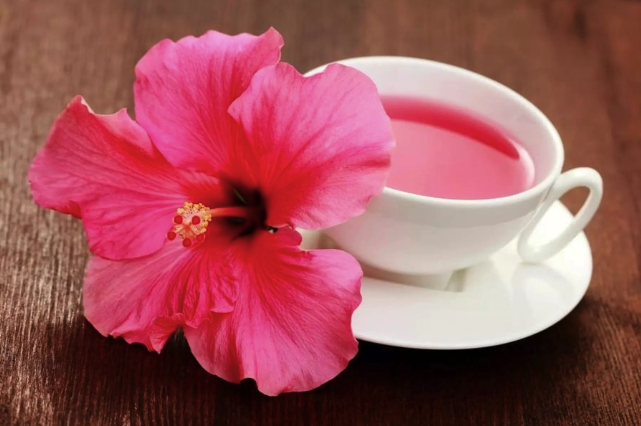 The fact is that brewed hibiscus flowers contain an abundance of pectin, which is a substance, is very important. It has the ability to absorb all accumulated body toxins and wastes and then gets rid of them in a natural way. This is an effective antiparasitic agent if you eat it on an empty stomach. With the help of this drink you can get rid of hangover syndrome, since it is able to excrete the products of alcohol breakdown. It has a laxative effect. It protects the digestive system. Hibiscus does not contain oxalic acid, which reduces the risk of accumulation of the kidney stones. Also, the drink improves metabolism, normalizes the work of the stomach and pancreas. It also promotes the prevention of diseases of the gastrointestinal tract. Zobo drink is recommended to people with diabetes, as it alleviates the symptoms of this disease. Zobo drink is useful, but if you are not sure whether you can consume it and you are afraid of any side effects, then you should consult your doctor first.